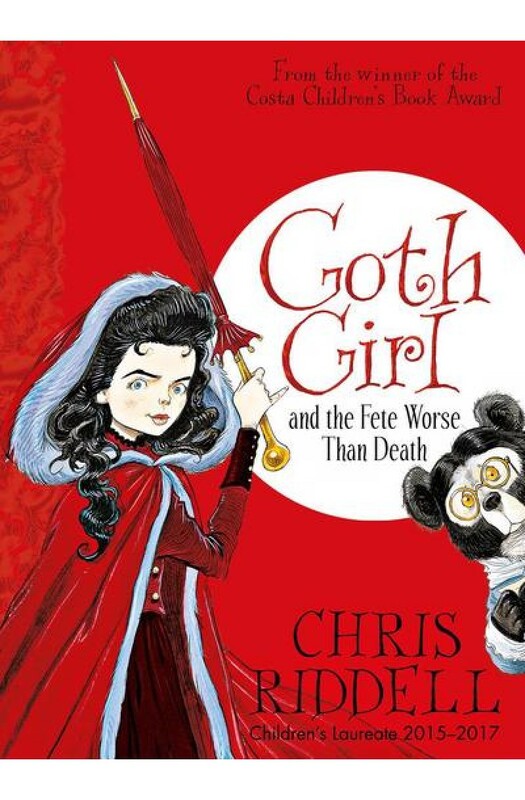 Packed full of beautiful black-and-white illustrations from author Chris Riddell, Goth Girl and the Fete Worse Than Death follows the adventures of Ada Goth in the sequel to the award-winning Goth Girl and the Ghost of a Mouse. Preparations for the Ghastly-Gorm garden party and bake off are under way. Celebrity cooks are arriving at the hall for the big event and, true to form, Maltravers, the indoor gamekeeper, is acting suspiciously. Elsewhere at Ghastly-Gorm Ada's wardrobe-dwelling lady's maid Marylebone has received a marriage proposal. Ada vows to aid the course of true love and find out what Maltravers is up to but, amidst all this activity, everyone, including her father, appears to have forgotten her birthday!